Podgorica, (MINA-BUSINESS) – The Ministry of Economy says that it has been supporting the energy efficiency projects for a long time, adding that around €1 million has been spent on these projects, which provided benefits to more than 1,300 Montenegrin households. According to the Ministry, the benefits are the result of the projects Montesol and Energy Wood, involving interest-free loans for installation of water hearing and modern biomass heating systems. “There are also Solar Mountain Villages, the project offering subsidies for installation of solar systems in mountain villages,” the Ministry told Mina-business agency. 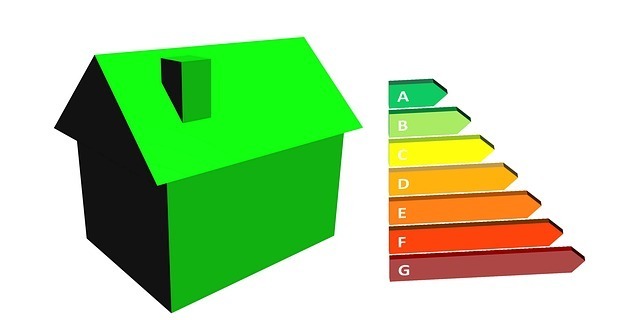 The Energy Efficient Home project was launched last year, offering interest-free loans for the introduction of energy efficiency measures in households, which is expected to continue this year. “The purpose of the programme is to create the opportunity to save money and energy by using the biomass heating systems and improving the energy performance of the building insulation,” the Ministry says.